Please choose a time and date for your appointment. 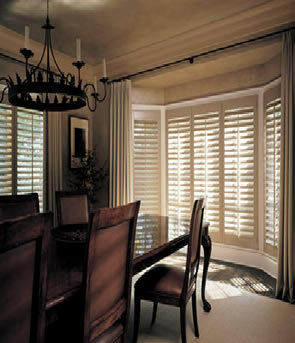 Buy Plantation Shutters from Best Shutters Direct in Dallas/Fort Worth. Wood & PVC Faux Blinds, Honeycomb Shades, Roman Shades, Soft Sheer Fabric Shades, Sun Screen Shades, Woven Wood Shades, Arched Window Coverings, Home Window Tint, Custom Drapes and more. Servicing Dallas, Allen, Plano, Frisco, McKinney, Garland, Richardson, Mesquite, Carrollton, Lewisville, Fort Worth, Arlington, Grapevine, Keller, Southlake, Prosper, Sherman, Tyler, Texas, and the entire DFW Metroplex. Call 972-612-0892 to schedule your free in-home measurement and quote appointment.